The motivation and expertise of over 300 employees from more than 30 countries drives our success and impact. Our colleagues have an interdisciplinary background and degrees from the best universities as well as experience in the public and private sector. Renat is a pioneer and social entrepreneur in the field of sustainability, climate change and renewable energies, where he is engaged since 1999. As a founding partner and CEO of South Pole, he coordinated the set-up of the company's global sustainability solutions business. Before founding South Pole, Renat was co-founder and CEO of the myclimate foundation, one of the world's first players on the voluntary carbon markets. Renat has been elected "Social Entrepreneur of Switzerland" by the World Economic Forum's Schwab foundation, and he serves as a member of the Global Agenda Council on Climate Change of the WEF. 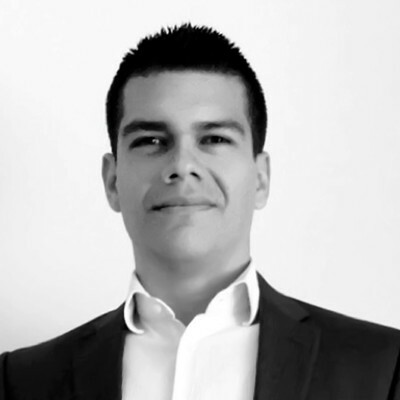 He is a board member of Climate-KIC, Europe's largest public-private innovation partnership focused on climate change, a board member of Climate Friendly Pty Ltd, Australia's leading voluntary carbon company, and of Perenia Pty Ltd. 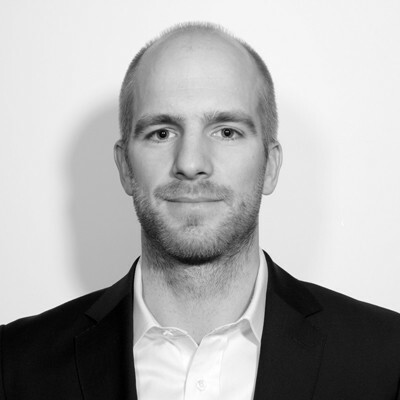 He is a member of the advisory board of HUB Zurich, a platform for social entrepreneurship and MyNewEnergy, a company launching the first-ever platform to compare power products in Switzerland. 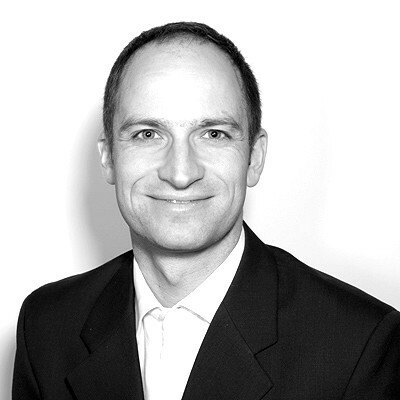 Renat holds a master degree in environmental sciences from the Swiss Federal Institute of Technology and has completed executive education programs at INSEAD and the Harvard Kennedy School (HKS). 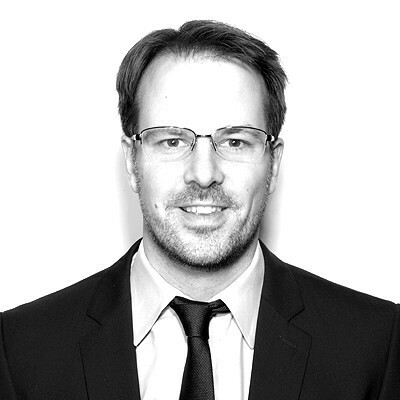 Christoph joined the south pole group in 2007 after 12.5 years with McKinsey & Company, Inc. where he worked as a Senior Expert for Emissions Trading and Electric Power & Natural Gas. At South Pole Group he is Chairman of the Board, CFO and one of the main shareholders. 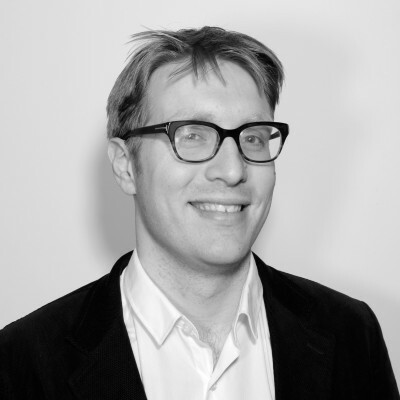 At McKinsey Christoph was responsible for the Review of EU Emissions Trading Scheme for the EU Commission in 2005 and 2006 and advice to the UK Department of Industry and Trade concerning National Allocation Plan for 2008-2012 Kyoto period. 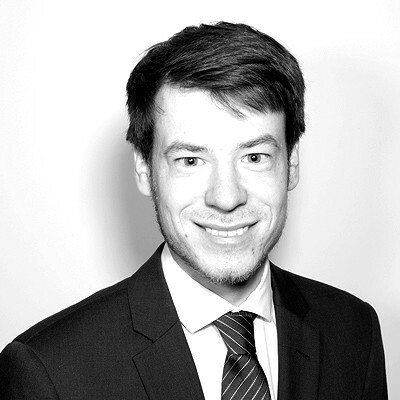 Christoph holds an MSc in Mechanical Engineering from Karlsruhe University, an MSc in Energy Management & Policy from the University of Pennsylvania, Philadelphia, and IFP School, Paris, and a PhD in Economics in the field of Energy from Oldenburg University. His studies also included extensive internships in France and South Africa. 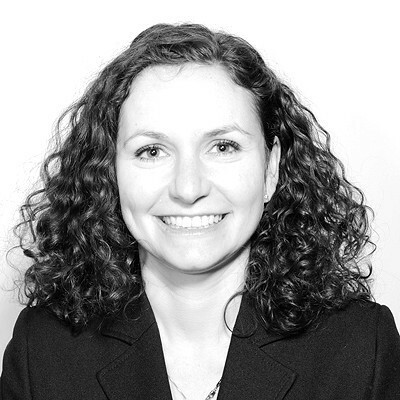 Andrea is a seasoned sales expert with over 12 years of global insights into a range of business including airlines, shipbrokers, energy and environmental consultancy. Andrea also has a solid experience in carbon emissions/CERs and VERs Market. Heading the sales team at South Pole, Andrea coordinates global sales activities globally and has been involved to date in more than 250 projects worldwide. 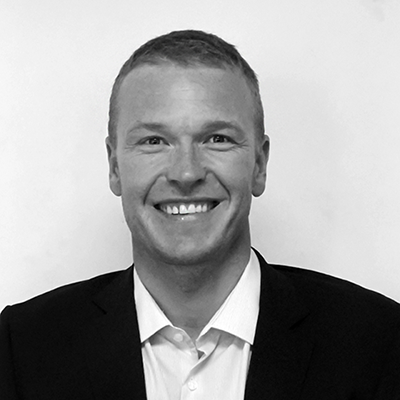 Martin Christen joined South Pole's growing team in 2009 after working in administration and trust accounting at Xerox and Ernst & Young. 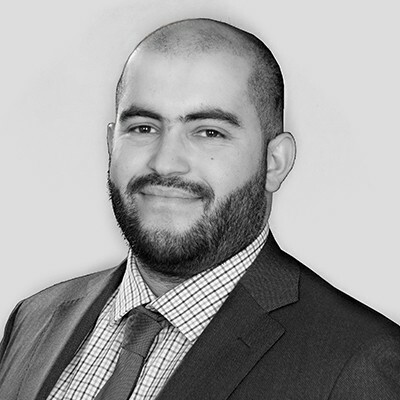 Our Director of Central Functions is a Swiss certified expert for accounting and controlling, and a Swiss certified specialist for finance. 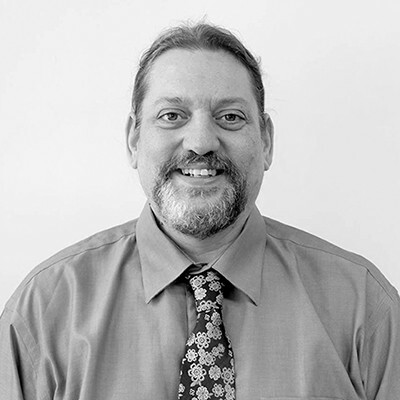 Martin leads and oversees South Pole's global central functions (Accounting/Controlling, HR, IT and Administration) which provide all vital services to ensure we operate our core business smoothly and efficiently. 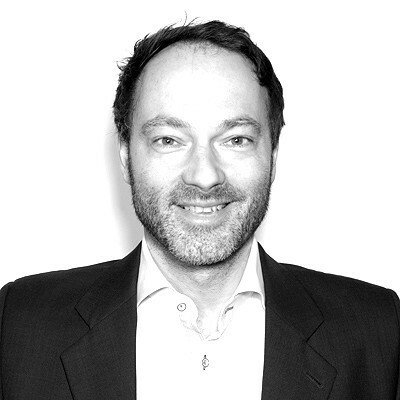 Marco Hirsbrunner is an expert in the implementation of emission reduction projects and web based management applications. 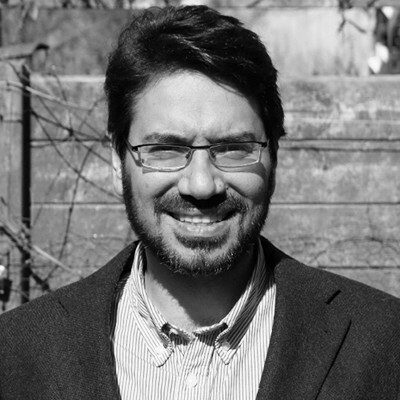 At South Pole Marco is responsible for the management of the worldwide emission reduction projects pipeline and oversees several teams of local experts. 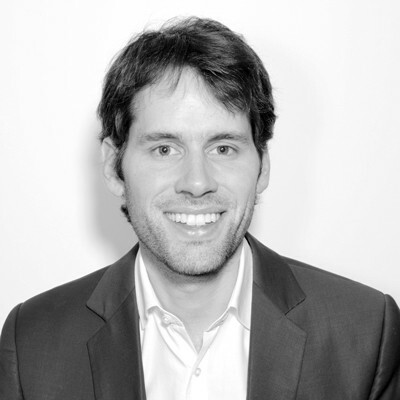 Marco holds a degree in Media and Chinese studies from the University of Zurich and has solid experience in business development, project sourcing and implementation. 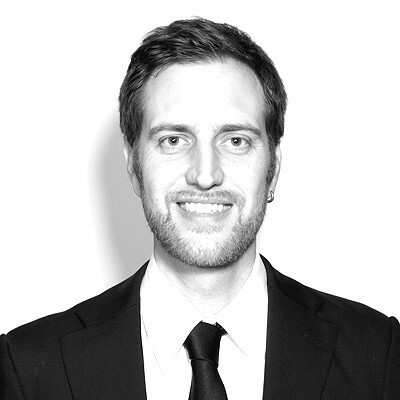 Patrick Buergi is an entrepreneur and expert in climate change mitigation. 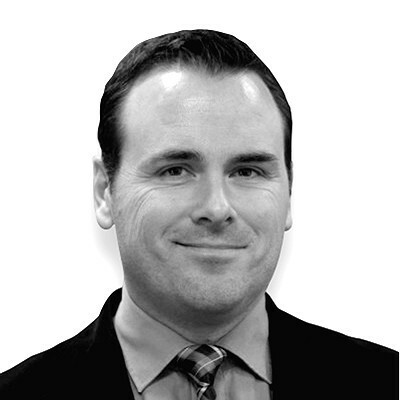 He has over thirteen years of experience in carbon markets and climate policy. 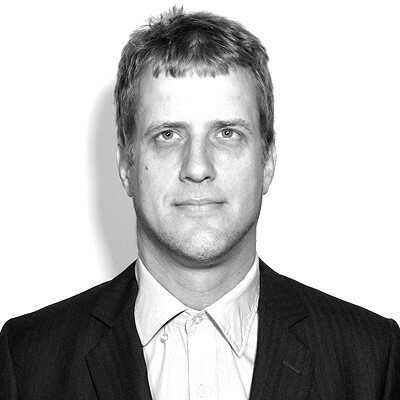 Patrick is a co-founder of both the myclimate Foundation in 2002 and South Pole Carbon in 2006 (now South Pole Group), two leading organisations in global carbon markets. 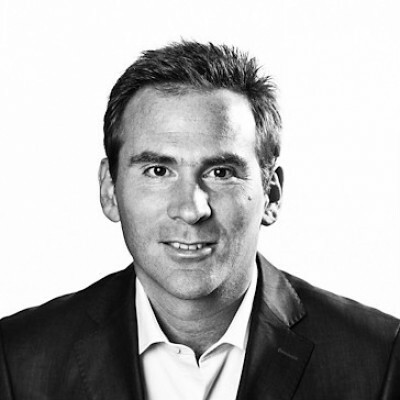 Today, Patrick is heading South Pole Group's offering for the public sector – with a focus on advisory services (e.g. climate accounting, strategy, policy and finance), carbon credit transactions and product development/ innovation. Natalia is an expert in carbon markets and renewable energy with over 13 years of experience in environmental markets and consulting. 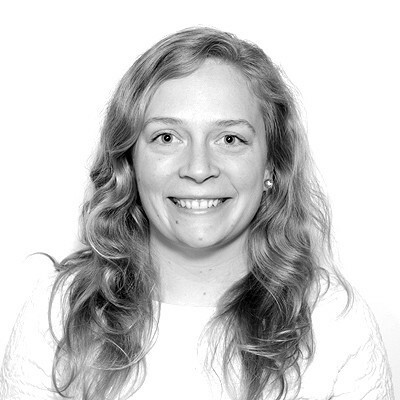 At South Pole she is part of the Key Account Management team and assists a broad range of clients in meaningful climate action. 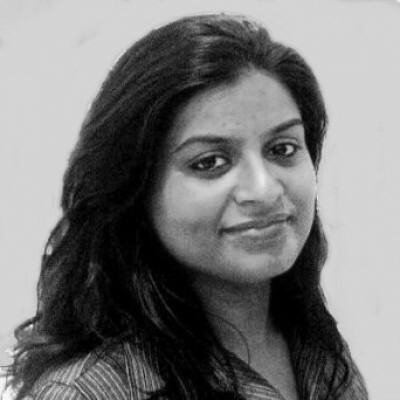 She helps clients to measure their emissions and to reach emission reduction and renewable energy targets. 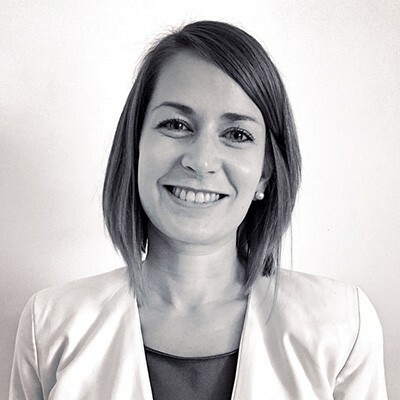 Based in Geneva, she is responsible for relationships with clients in French-speaking Switzerland, as well as the aviation, transport, communication, sport and technology sectors in Europe. 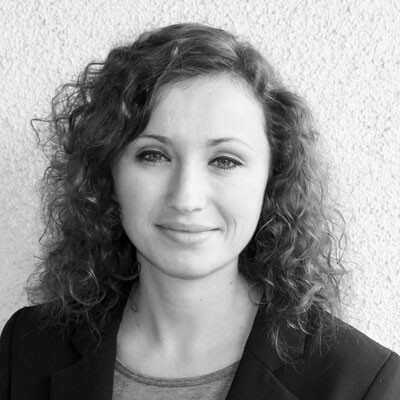 During her career at RWE, Essent and ICF International, Natalia gained profound experience in transactions involving carbon credits and renewable energy certificates as well as consulting services to corporate clients including GHG accounting, carbon neutrality strategy and renewable energy sourcing. 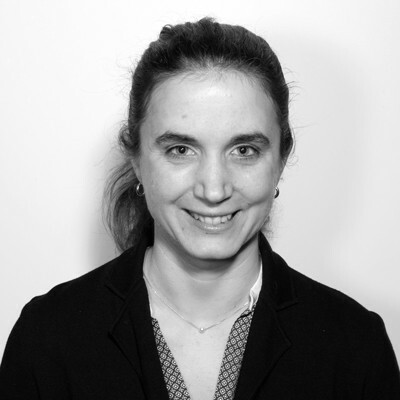 With a Master in Environmental Management and a Master in Engineering, and working as a Head of Carbon Offering, Aude has gained broad skills and expertise in research, analysis, project management and procurement. She has been instrumental in providing clients with project solutions to offset their carbon emissions and improve their sustainability footprint. Working in a close-knit team, she provides technical expertise and access to a portfolio of options based on client's personal preferences. She conducts detailed networking, market-research, due-diligence and quality assurance to source solutions that comply with both ethical and regulatory best-practice. Christian Dannecker is Director Sustainable Supply Chains and Land Use at South Pole Group, leading a team of ten experts in the development of a pipeline of reforestation, REDD+, agroforestry, agriculture, clean cook stove and biomass projects as well as providing distinct consultancy services on REDD+ readiness, NAMA, climate finance, deforestation free supply chains, standards and methodologies, policy, MRV, capacity building, and land based carbon project development. 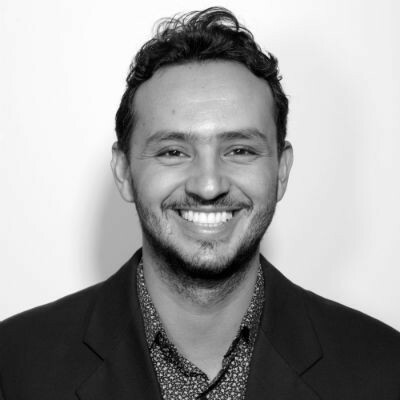 His references include for example policy advisory for FIP/ADB REDD+ investments, AFOLU NAMA development in Tunisia and Honduras, native species reforestation and species conservation projects using the VCS and the CCBS standards, and one of world's largest REDD+ projects, the Kariba REDD+ project. 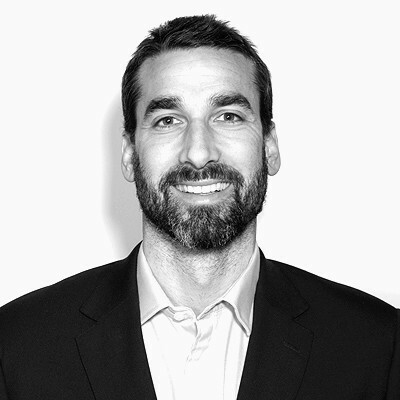 He also works as Director of Corporate Development for Climate Friendly, member of the South Pole Group and is board member of Natural Carbon Pty Ltd. (Brisbane). He holds a M.Sc. Environmental Sciences (ETH Zurich). 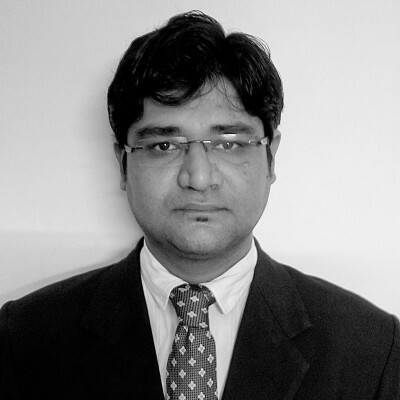 He currently works in the CODE REDD member committee and in the CCBS standards committee. Christian is a recognized VCS JNR expert. Jens has gathered in-depth knowledge of a wide array of sustainability solutions including carbon footprint calculations, offsetting and carbon neutrality. 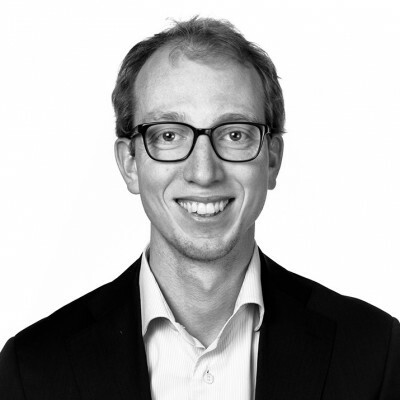 With a special focus on renewable energy, Jens has worked with various stakeholders on the business development of both long term power contracts and emissions allowances. Marie Christine is heading South Pole's Renewables Portfolio. Prior to this role, she worked for a Norwegian renewable energy producer focusing on unbundled certificates trading and origination. 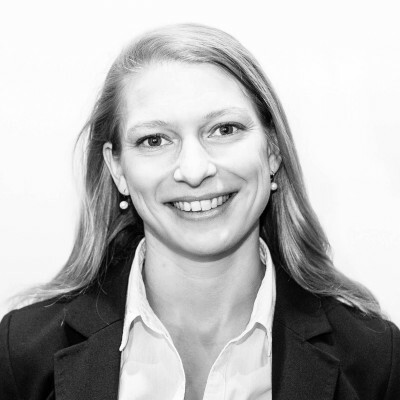 She is a board member of RECS International as well as the Rocky Mountain Institute's Business Renewable Center and as such is closely connected to regulatory and certificate market developments in Europe and the rest of the world. 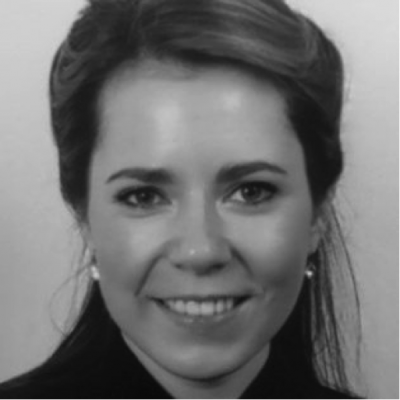 Marie Christine is an Economist by training and has lived in Germany, Australia, Italy and the United States before settling down in Amsterdam, The Netherlands. 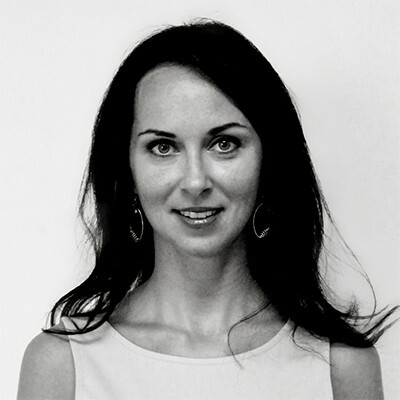 Yulia has 13 years of experience in consulting and managing projects on climate change, clean energy and sustainable development. She started her career in 2005 as a government official at the Russian Environmental, Industrial and Nuclear Supervision Service under the Ministry of Natural Resources and Environment. She was responsible for designing national climate mitigation strategies for different industries and promoting Russia's international cooperation on climate change and the environment. From 2006 to 2009, Yulia was a member of the Russian delegation at the Conferences of the Parties (COPs) to the United Nations Framework Convention on Climate Change (UNFCCC). She is a sought-after expert on the international climate negotiations and has led a number of trainings for policymakers on climate change diplomacy, climate policy design and climate finance.After leaving governmental service, Yulia managed numerous climate and clean energy projects in Russia, the countries of Eastern Europe, the Caucuses and Central and Southeast Asia for public and private sector clients, not-for-profit organisations, and international agencies, such as the United Nations Environment Programme (UNEP) and United Nations Development Programme (UNDP). At South Pole, Yulia is an expert for advisory mandates and manager of projects on topics such as climate and energy policy design, including Nationally Appropriate Mitigation Actions (NAMAs) and Low-Emission Development Strategies (LEDS); climate diplomacy; international climate and clean energy finance; carbon markets and carbon footprinting; as well as sustainable development co-benefits. Yulia holds an M.Sc. degree in Socio-Economic Geography from Moscow State Lomonosov University, Russia. She also completed a post-graduate course in Sustainable Development and Social, Economic and Political Geography at the same university. 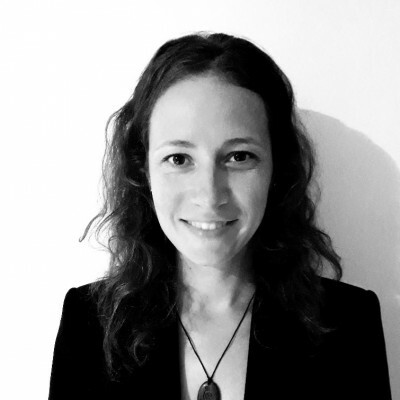 As Head of Carbon Procurement Esther is in charge of South Pole's global origination of emission reduction projects and manages South Pole's project portfolio. 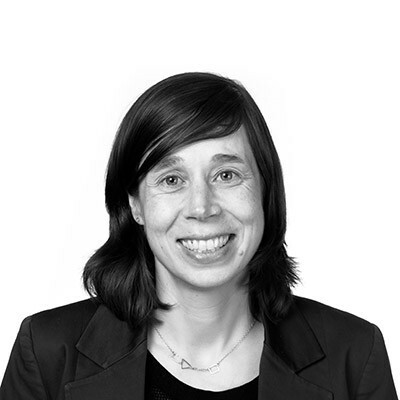 She leads the sourcing activities for voluntary and compliance carbon markets including the negotiation and procurement of emission reduction certificates and the acquisition of new projects. Prior to joining South Pole Esther gained hands-on experience in carbon and climate finance, climate policy and the monitoring and evaluation of climate adaptation projects. She has a M.Sc. in Sustainable Development, a B.Sc. in Economics and has gained work experience in Germany, the Netherlands, the UK, Brazil, Colombia, Israel and Lao PDR. 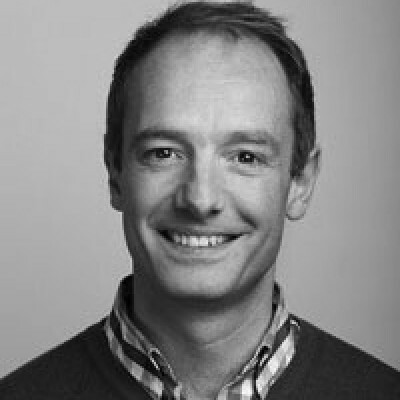 Martin is a political scientist (PhD) and economic geographer. 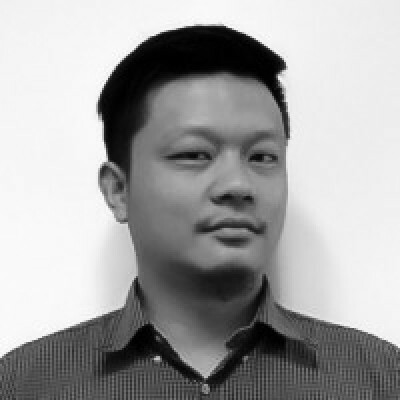 He has more than 10 years of experience in developing and evaluating climate finance projects/programmes in developing countries (both private and international development cooperation projects), with a particular focus on renewable energy, energy efficiency, transport, waste and urban development. He is a leading climate finance expert, with key analytical roles in reports like 'Mobilizing climate finance - the role of GIZ' (Client: GIZ), 'Economics of Adaptation for Climate Change' (Swiss Agency for Development and Cooperation), the 'Global Landscape of Climate Finance', 'The Role of Public Finance in Concentrated Solar Power & Geothermal' (Climate Investment Funds - CIF) and 'Estimating mobilized private finance for adaptation' (for DFID, UK). He contributed to innovative mechanisms under the Global Innovation Lab for Climate Finance (Climate Development and Financing Facility, Debt Fund for Pre-Paid Energy, Energy Savings Insurance) and the finance chapters of the IPCC Fifth Assessment Report 2014 and the UNEP Adaptation Gap report 2014. Through this work, he has in-depth knowledge on integration of climate change mitigation/adaptation into development bank operations (all major bilateral, multilateral and national development banks), domestic enabling environments, domestic and international climate finance, and particularly the monitoring/reporting of climate finance flows (projects for GIZ, DFID, Government of Netherlands, Swiss Federal Office for the Environment).Until 2009, he managed renewable energy, energy efficiency and biogas/waste projects in developing countries at myclimate. 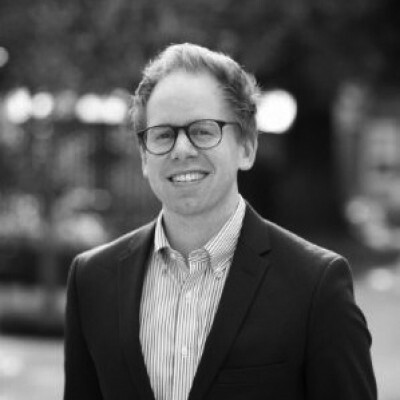 During his PhD (2009-2013) and his time at Climate Policy Initiative (2013-2015), he advised governments and climate funds on the costs and effectiveness of international climate finance (evaluations at policy, programme and project level). He represented the Swiss government in the international climate negotiations and advised several other governments on technical questions with climate negotiations. 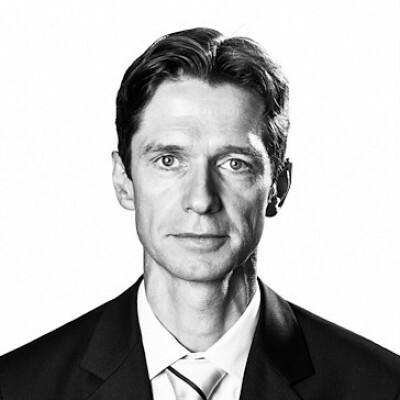 Hans-Peter Egler is Director Public Affairs with South Pole and leads the cities practice. Prior to that Hans-Peter was CEO of Global Infrastructure Basel (GIB) Foundation. 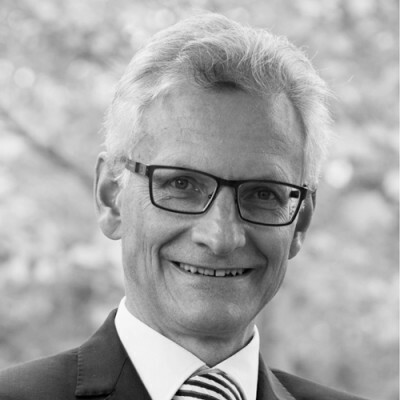 He has been instrumental in the development of SuRe® – Standard, and has long-standing expertise in international cooperation, sustainability management, capacity building, knowledge sharing and project innovation. 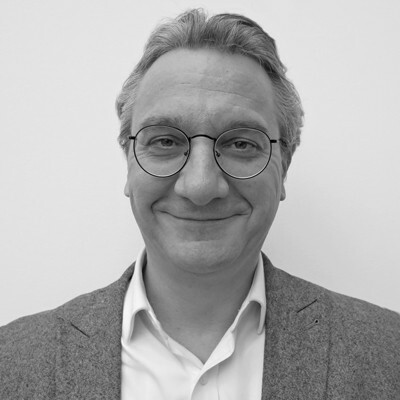 Before joining GIB he lead the Trade Promotion Division of the Swiss State Secretariat for Economic Affairs (SECO). Prior to that, he was responsible for investment promotion activities and infrastructure financing for Latin America and Africa. Hans-Peter was also Deputy Country Director of Swiss Development Cooperation (SDC) in Bolivia and Deputy Head of Division for Latin America in charge of bilateral trade and investment issues at SECO in Bern Switzerland. 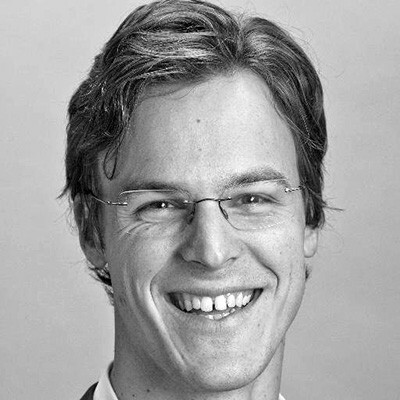 Hans-Peter is currently co-heading with ICLEI the CapaCITIES project in India which focusses on climate action support in Udaipur, Siliguri, Coimbatore and Rajkot, and the EIT Climate-Kick Project on the City Finance Lab etc. 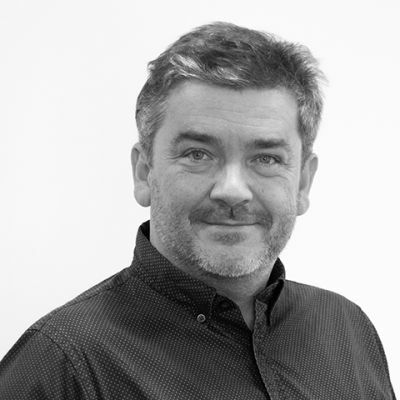 Charles is a climate solutions consultant with 20 years experience working with corporates, SMEs, the public sector and community organisations on UK-based, European and international assignments. He is leading South Pole's Corporate Climate Risks and Opportunities division with a focus on new services to meet the requirements of the Taskforce on Climate-Related Financial Disclosures (TCFD). Expertise includes assessing feasibility and designing strategies for carbon reduction through energy efficiency, greenhouse gas accounting, tackling Scope III emissions, voluntary reporting (e.g. CDP and SDGs), setting science-based targets and meeting standards. This is underpinned by a good understanding of motivations including compliance, varied stakeholder expectations and staying ahead of the competitor curve. A strong interest in carbon offsetting and other ecosystem service delivery comes from credit sales in the early years of the industry, through project development of a pioneering regional offset programme, to being a validator and trustee of a leading carbon standard. He has worked widely in Africa on project development. 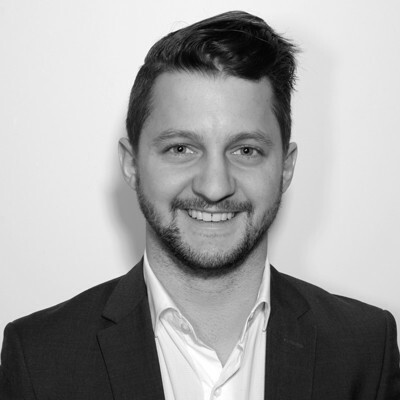 Charles is an experienced communications strategist who has delivered dissemination and communication for corporates, and low-carbon and climate change research projects on renewable energy and community action. He is also a published journalist. Dominique is a Principal Consultant at South Pole. 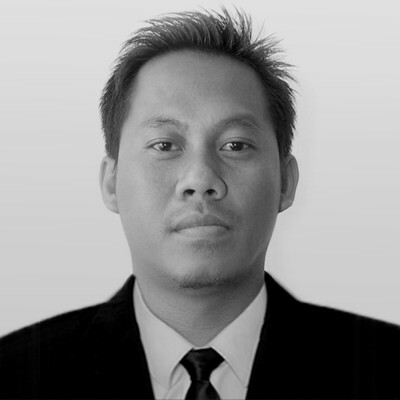 He assists companies develop and implement Sustainable Supply Chain strategies and performance improvement programs. 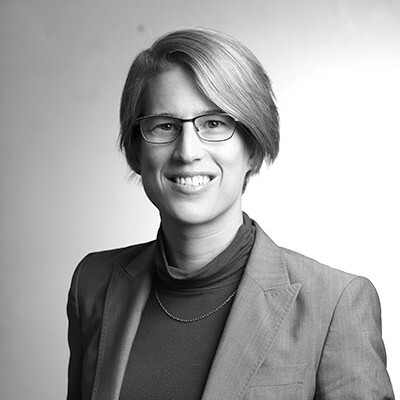 Dominique has worked for 20 years in the field of Sustainability consulting and assurance in the UK and globally – lately at Rainforest Alliance leading its Market Transformation team, and previously as a sustainability consultant at ERM, Deloitte, and Bureau Veritas. 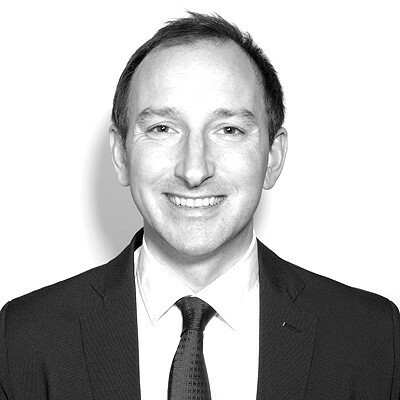 He has worked across a number of sectors including retail, consumer goods, and agriculture/ agrifood and he delivered leading work to companies such as Danone, Doehler, Interface, Kraft Heinz, L'Oréal, Lidl, Mondi, Nespresso, Olam, Rolls-Royce, Sainsbury's, SSE, Teekanne, Tesco, Unilever, and Vodafone. Dominique has led many projects and programs related to commodity traceability, smallholder sustainable farming training and auditing, and product sustainability labeling – including in the cocoa, coffee, palm oil, tea, rubber, and clothing sectors. 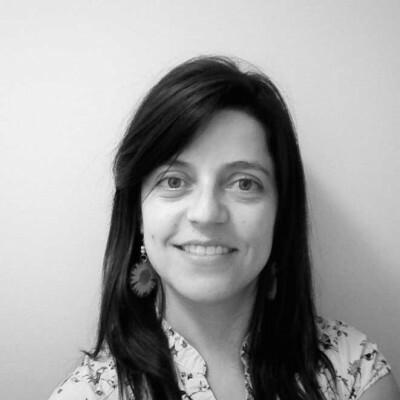 Diana Rodriguez Paredes is a biologist from Los Andes University in Bogota, Colombia, with a Joint Master Degree in "Tropical Forestry and Management" from Dresden Technical University in Germany and "Agricultural Development" from Copenhagen University in Denmark. She has research experience in ecology and regeneration of native forests in Colombia and Ecuador where she did her bachelor's degree and master's thesis research, respectively. She has eight years of work experience in forest and climate change. She has worked in ecological restoration while working for an NGO in Colombia; forest and climate change while at the FAO in Rome, and the World Bank in Washington DC, sustainable forest management at the World Bank and in land use for South Pole. For three years, working at the World Bank, she supported the Natural Resources and Environment Unit in the design, implementation and supervision of projects in sustainable forest management and forest conservation with local communities in Mexico, Panama, Argentina and Chile, and in land tenure in Colombia and Honduras. While at the World Bank, she also supported the design of REDD+ projects participating in the Forest Carbon Partnership Facility in Argentina, Chile, Colombia and El Salvador. In March 2015, she joined South Pole as a forest, agriculture and climate change specialist where she is part of the sustainable supply chain group and support the public advisory group in forest related topics. 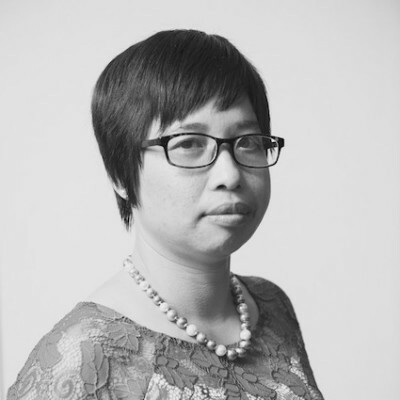 At South Pole, she has been the project manager of several projects related to deforestation free supply chains, forestry and land use change involving both private and public stakeholders. 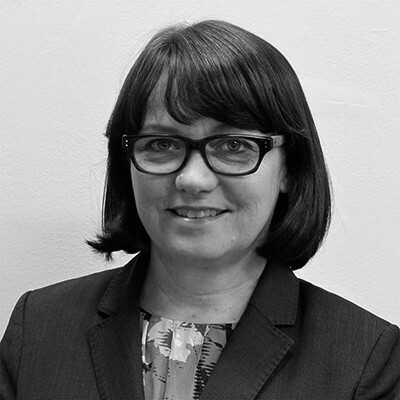 Louise is a climate change and sustainable development professional with 15 years' experience working for government and the private sector in Australia and across the region. She heads up the public sector engagement program for South Pole, based in Melbourne, Australia. Louise has worked for local government in senior roles on climate change policy and strategy development, as well as landscape conservation planning and environmental program development. Until 2016 Louise was working as the Program and Business Development Director with Nexus, a non-government organisation based in Phnom Penh, Cambodia. She was responsible for business development, fund raising and presenting sustainable development program proposals and concepts to international donors and development agencies. 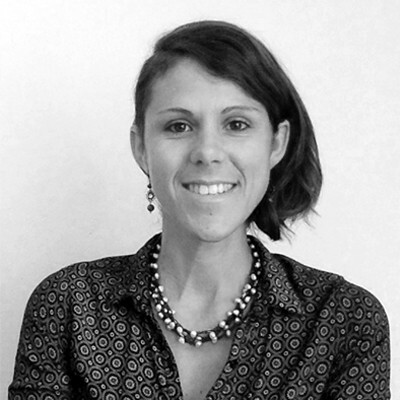 Naomi is a corporate sustainability specialist with particular expertise in water, land management and sustainable agriculture. Her track record at South Pole includes the development of a water stewardship strategy for the agricultural supply chain of a global consumer goods company and the development of a sustainable dairy initiative in the Middle East. 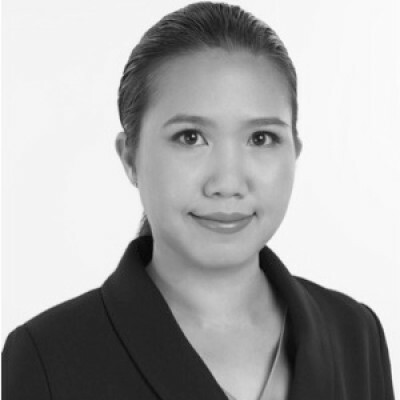 Prior to joining the consulting team, Naomi worked in the business development team where she managed clients in the consumer goods area and built the sustainable supply chain business practice of South Pole. 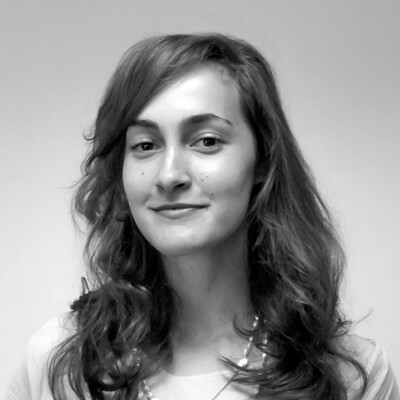 Naomi brings experience from the United Nations where she worked on corporate sustainability at UNCTAD. She also previously worked for a Swiss asset manager where she managed Environmental, Social and Governance (ESG) risks for an emerging markets fund.